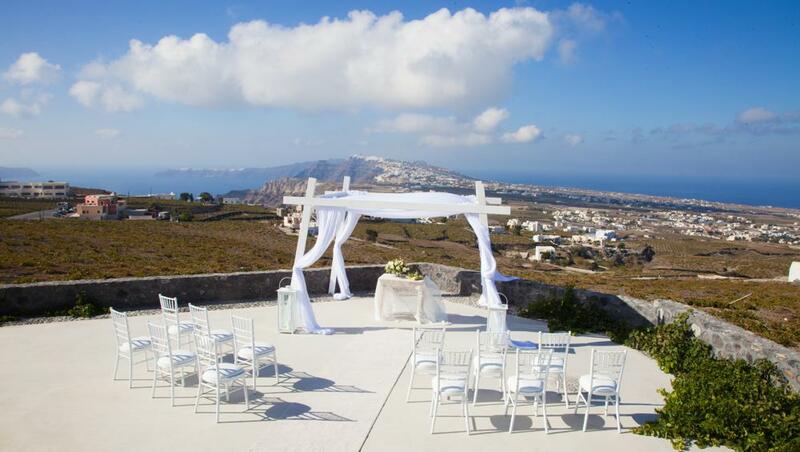 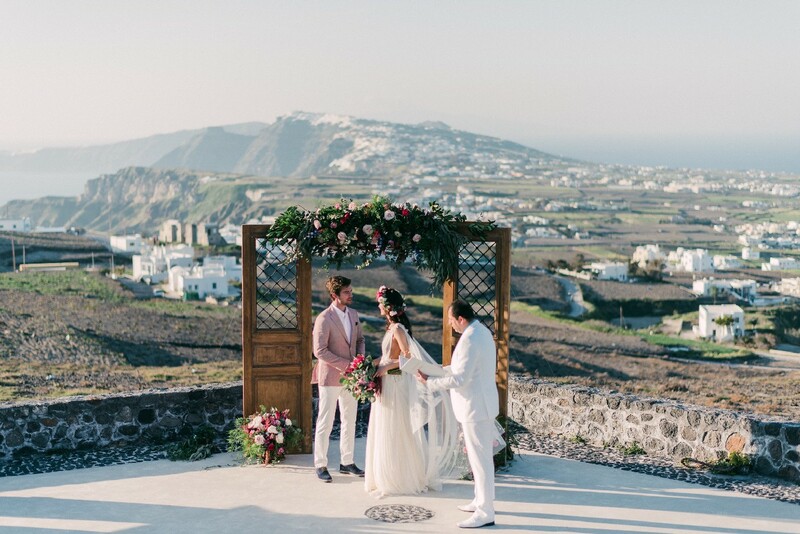 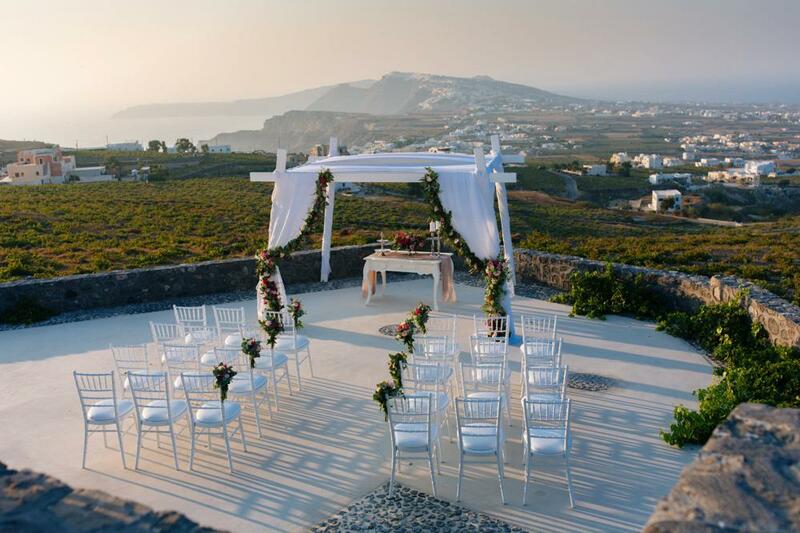 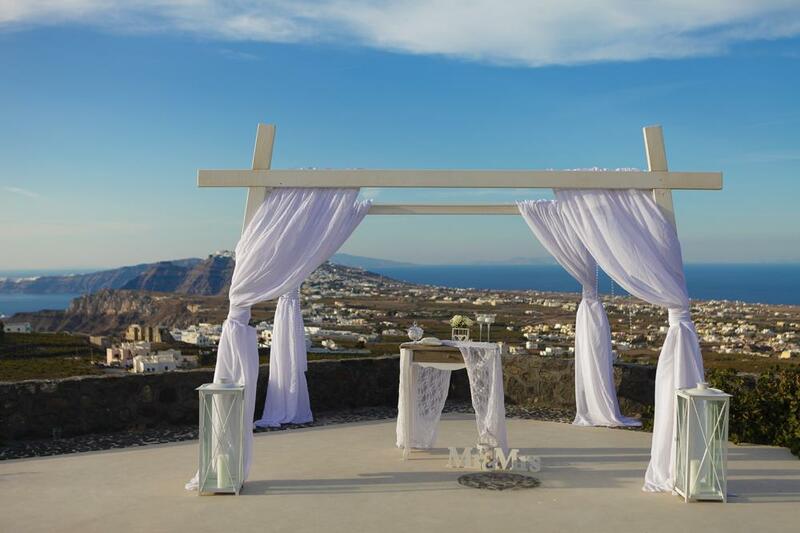 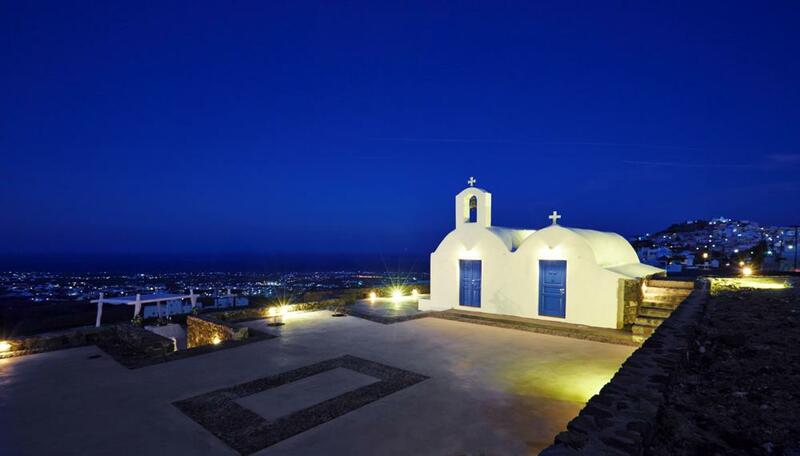 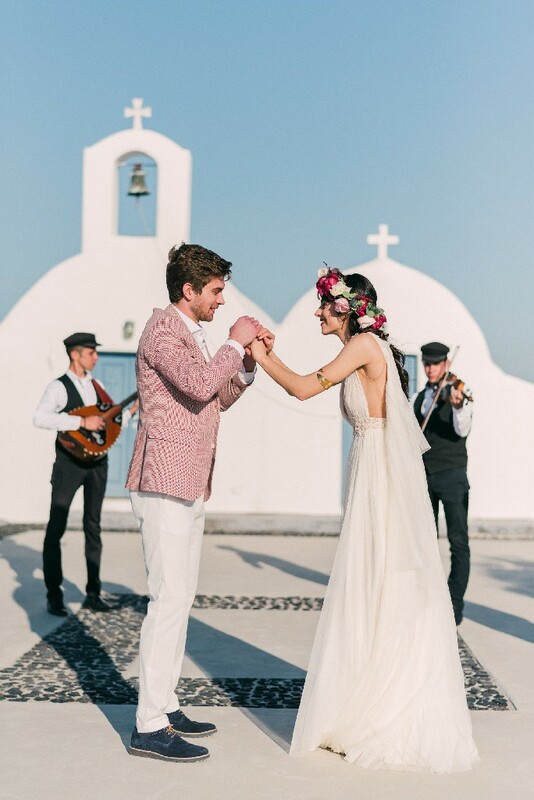 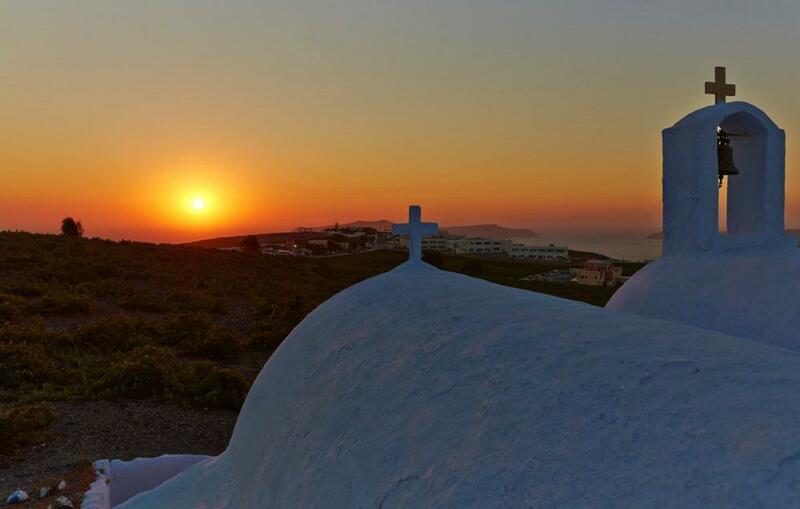 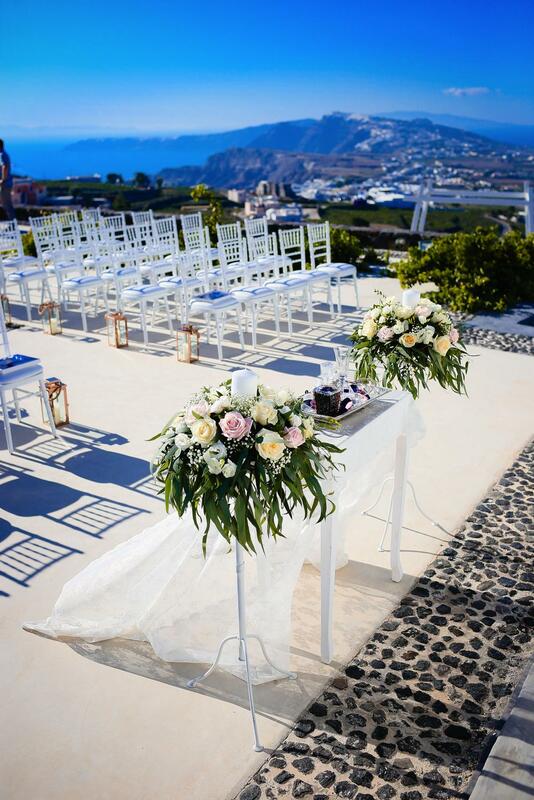 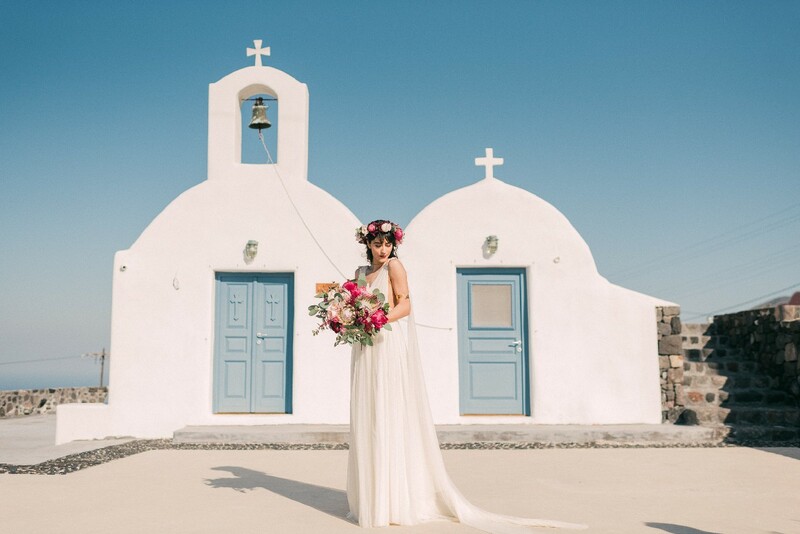 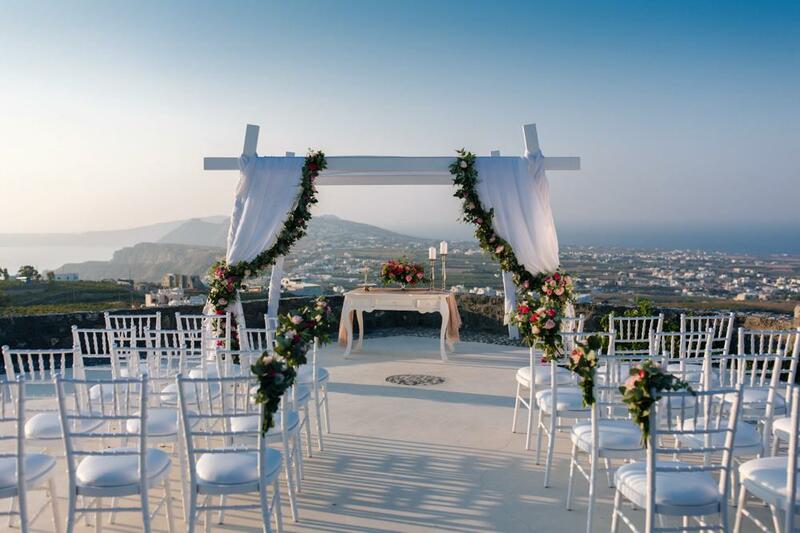 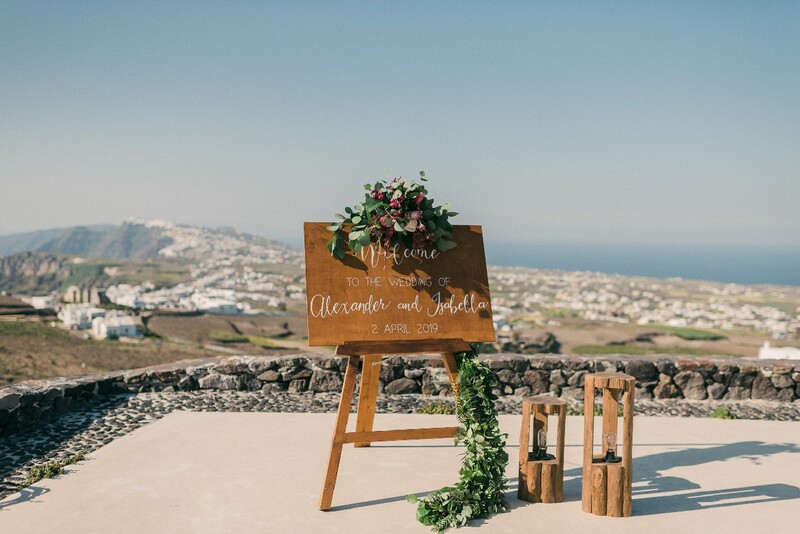 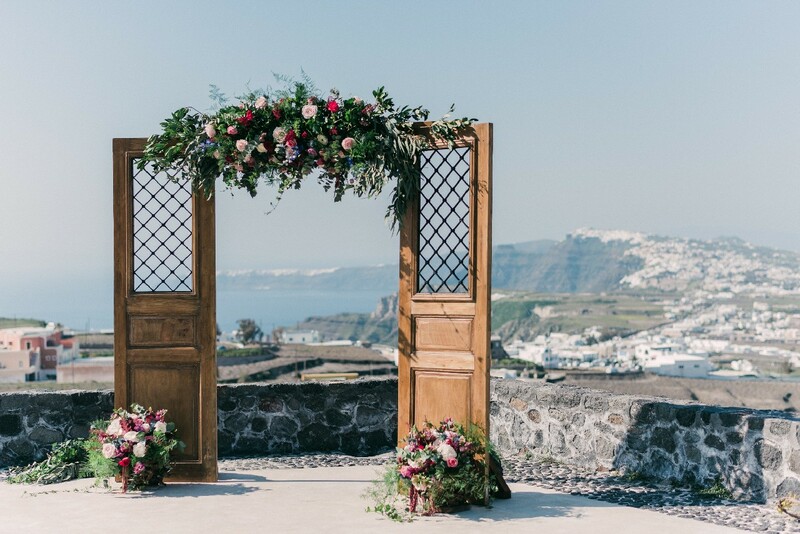 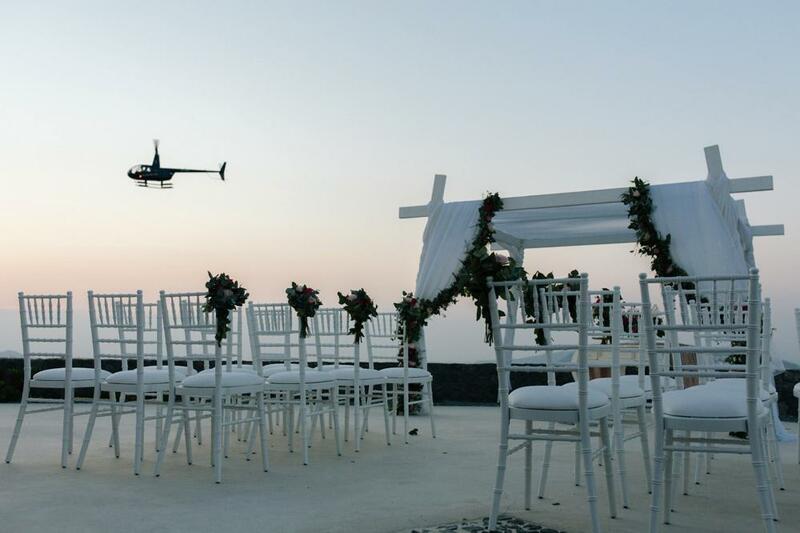 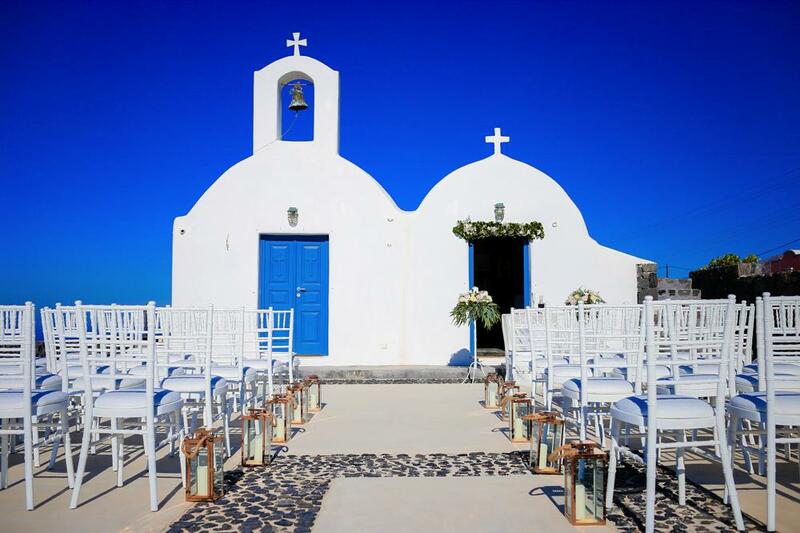 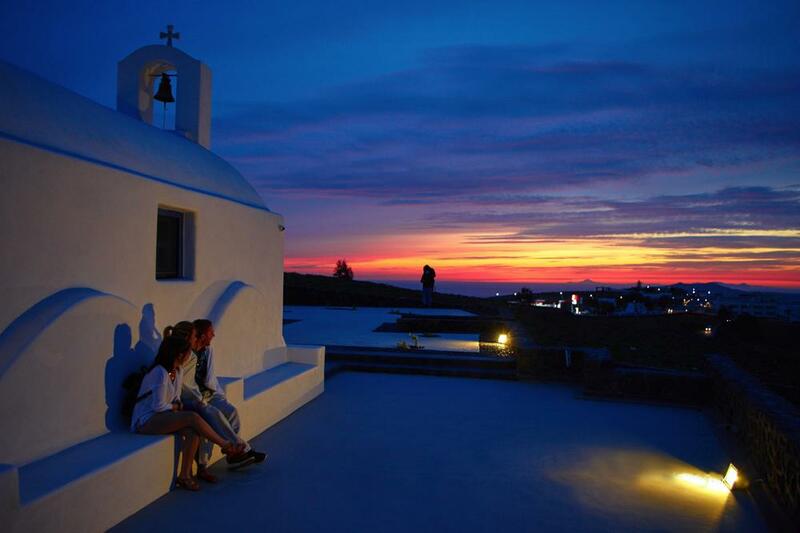 Having your wedding in Santorini at this idyllic location provides the perfect backdrop for your wedding day in Santorini, whether you are planning a lavish affair or an intimate gathering. 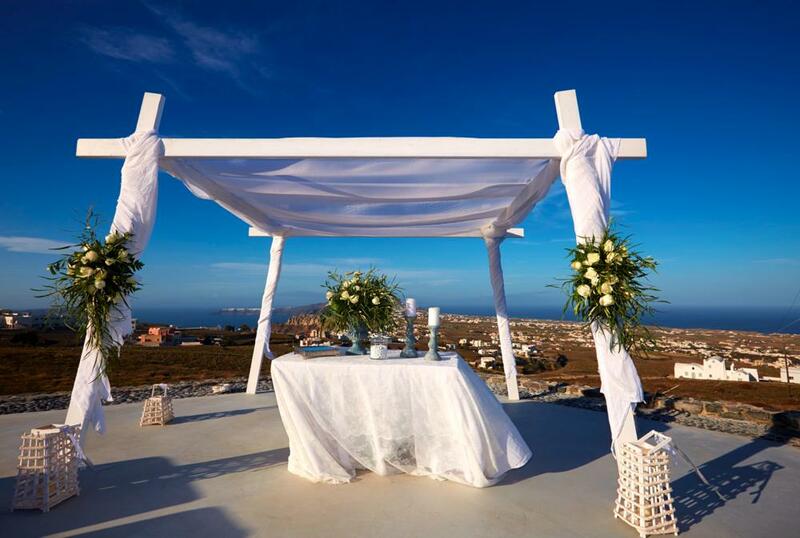 Experience the wedding day of your dreams in Saint Antonio Vineyard and make unforgettable and everlasting memories. 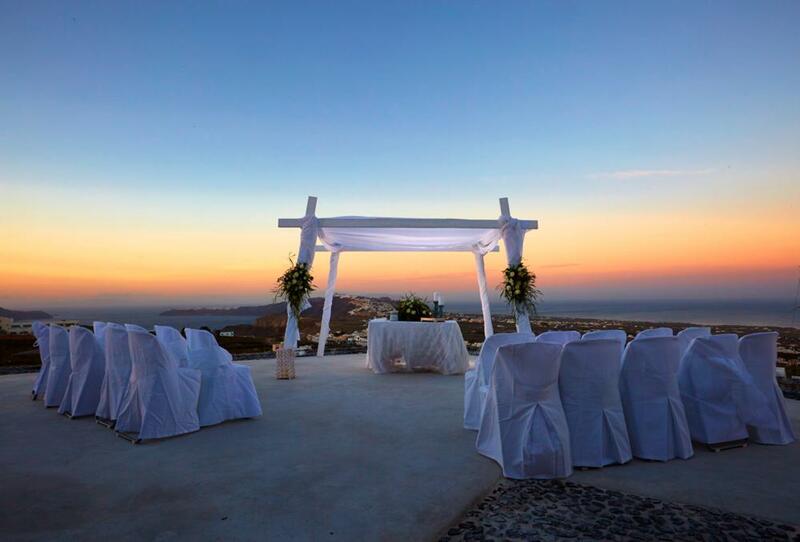 Sitting atop a hill surrounded by vineyards, this ideal spot offers panoramic scenery from sunrise to sunset. 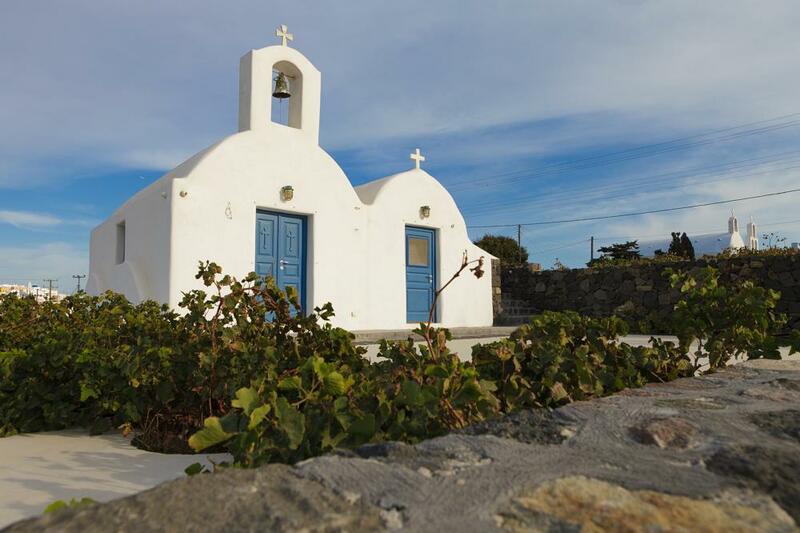 Saint Antonios Vineyard combines all you need; tradition, unique architecture, picturesque outdoor scenery, stunning views, comfort for you and your beloved ones and, last but not least, unspoiled, natural beauty.